When preparing for fashion shoots it becomes an important part to take care of the smallest stuff to flaunt those images right. Now having a fashion portfolio shoot needs attention on the way you dress apart from the theme. Some of the essentials or must carry outfits for a shoot which i personally recommend. 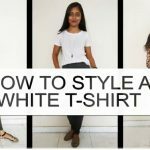 Portfolio shoot or a blogger style lookbook shoot these tips will come in handy for any fashion shoot. 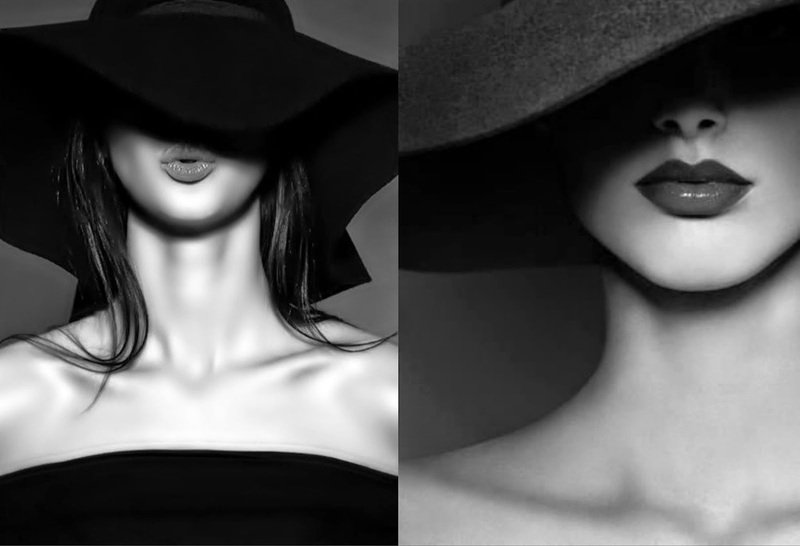 Do carry these and style these up for the perfectionist fashion photography portfolio. The flared gowns can give a couture shoot feel and enhances the feminity looks. Accessory that throws up a bold look. The hat can be used to take many kinds of fashion potraits, get creative. 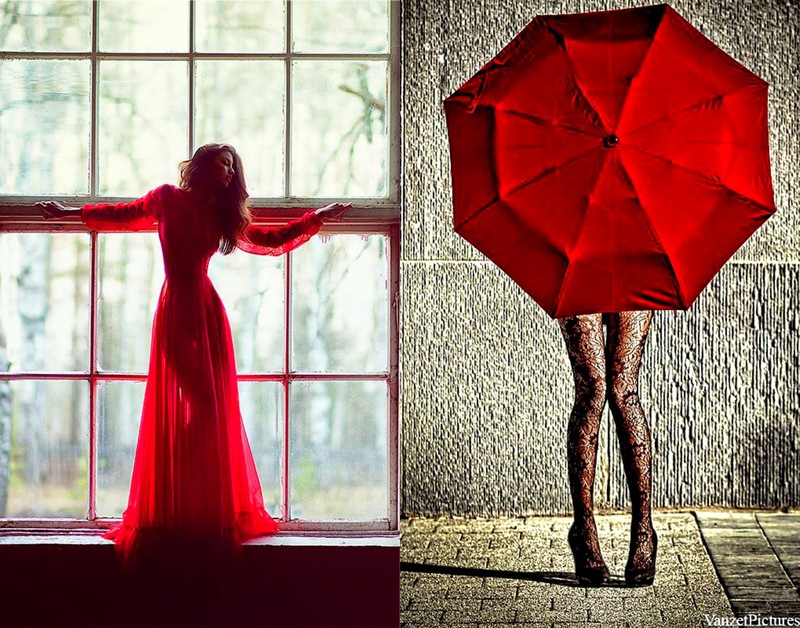 The must have color in your shoot, Red. Take it from a red outfit to a red prop. A fashion statement color to get best captures. Boots can look pretty stylish, wear these for any kind of theme based shoot these are a must carry to a fashion shoot. Get the chic shot with your shades. Never goes wrong as focus is on your eyes. 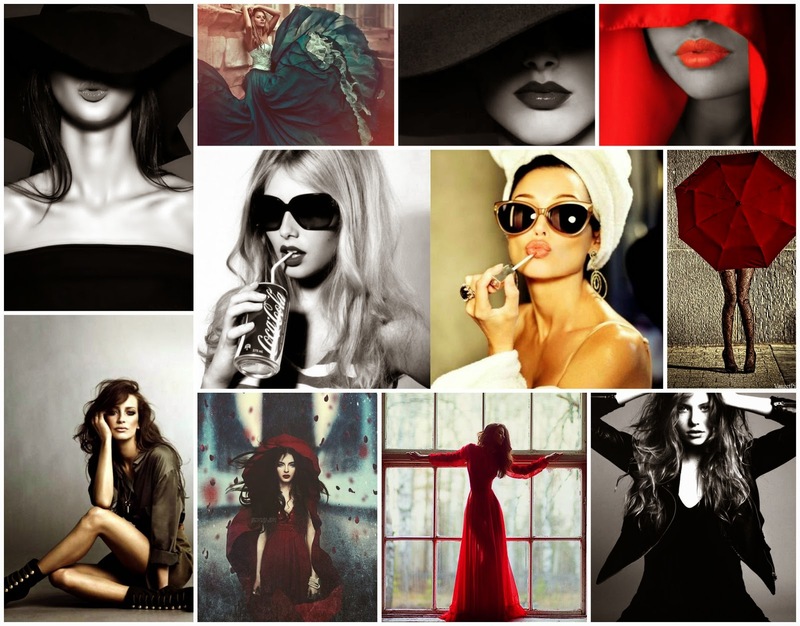 Another part of fashion is makeup, where the red lips plays a seductive icon. 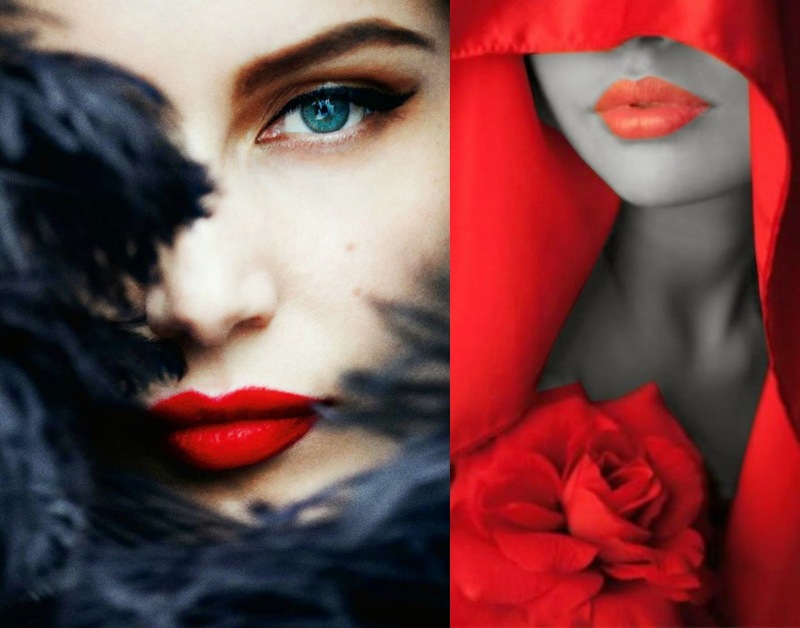 Fashion photography in red lips is adding a cherry to the cake. 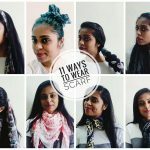 These were the must carry and what ti wear style tips for the fashion potraits or portfolio.